In a report issued on March 22, Carlo Santarelli from Deutsche Bank maintained a Hold rating on MGM Resorts (MGM), with a price target of $32. The company’s shares closed on Friday at $26.09. According to TipRanks.com, Santarelli is a 5-star analyst with an average return of 8.1% and a 62.5% success rate. Santarelli covers the Services sector, focusing on stocks such as International Game Technology, Marriott International, and Penn National Gaming. The word on The Street in general, suggests a Strong Buy analyst consensus rating for MGM Resorts with a $34.88 average price target, implying a 33.7% upside from current levels. In a report issued on March 20, Credit Suisse also initiated coverage with a Hold rating on the stock with a $30 price target. Based on MGM Resorts’ latest earnings release for the quarter ending December 31, the company reported a quarterly GAAP net loss of $23.33 million. In comparison, last year the company had a net profit of $1.38 billion. Based on the recent corporate insider activity of 50 insiders, corporate insider sentiment is positive on the stock. This means that over the past quarter there has been an increase of insiders buying their shares of MGM in relation to earlier this year. 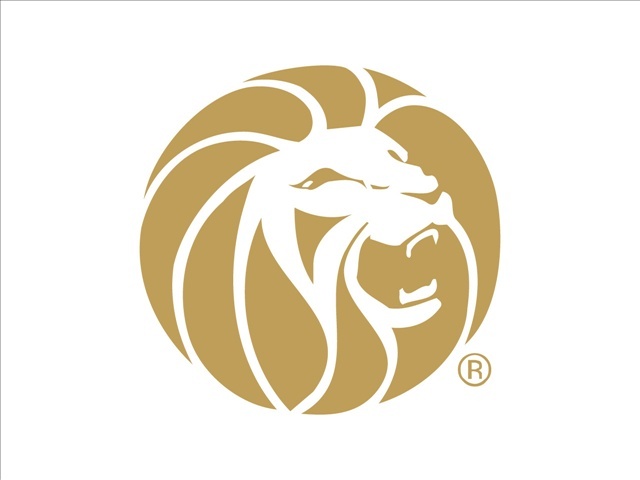 MGM Resorts International is a holding company, which engages in the ownership and operations of casino resorts. The firm’s casino resorts offer gaming, hotel, convention, dining, entertainment, retail, and other resort amenities. It operates through the following business segments: Las Vegas Strip Resorts, Regional Operations and MGM China.